The Supreme Court on Wednesday overruled the allocation of around 1,000 acres (400 hectares) of land to Tata Motors in West Bengal. The land was allotted in 2006 by the CPI(M)-led government of West Bengal for setting up a plant for Tata’s Nano cars in Singur. The bench of Justices V. Gopala Gowda and Arun Mishra declared the whole acquisition process as “illegal” and directed the state government to take possession of the land and redistribute it to land owners within 12 weeks. The court also said that those who received compensation and became "willing" farmers will not have to return the money as they were deprived of their livelihood for 10 years. Affected farmers had filed petitions questioning the manner in which the land was allotted to Tata Motors without adhering to Section 4 and 5 of the Land Acquisition Act, which mandates public notice for receiving objections. While acquiring the land, the then West Bengal government cited Land Acquisition Act of 1894 and said the acquisition was for “public purpose”. Chief Minister Mamata Banerjee, who had promised to return 400 acres (160 hectares) of this land to farmers, said that she had dreamt of the Supreme Court verdict against Tata Motors and she "can die in peace" now. "Since the enactment of the new land law in 2013, the governments have been bypassing the law to acquire land for private corporations and not adhering to the consent clause and need for conducting social impact assessment and limiting it only to cash compensation. The NDA government even thrice brought Ordinances to amend the law to facilitate easy acquisition of the land for private corporations and for profiteering in the name of the public purpose." the People's Movements added. 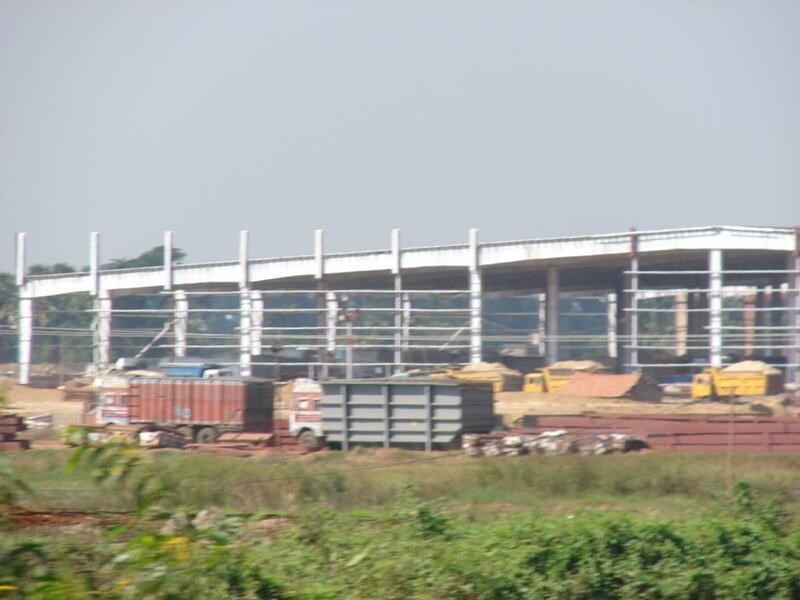 The West Bengal Industrial Development Corporation acquired 997.11 acres (403.5 hectares, ha) in Singur. Of this, 645.67 acres (262 ha) was leased to Tata Motors for setting up the small car plant, while another 290 acres (117 ha) was meant for ancillary and component manufacturing units. Under the deal, Tata Motors was not to pay for the acquisition of land for the small car plant. It was instead required to pay an annual lease rental of Rs 1 crore per year for the 645.67 acres for the first 5 years with an increase of 25 per cent after every 5 years till 30 years. After 30 years, the lease rental was to be fixed at Rs 5 crore per year, with a 30 per cent increase every 10 years till the 60th year. If the company was to buy the land from the farmers directly the cost could have been between Rs 250 and 350 crore.